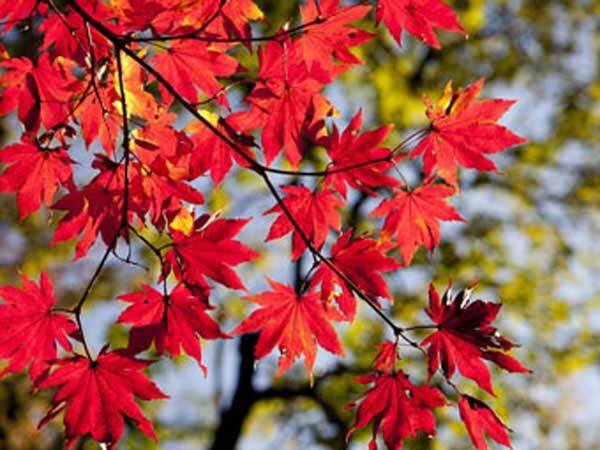 Autumn for the year 2020 starts on Tuesday, September 22nd for the Northern Hemisphere and on Friday, March 20th for the Southern Hemisphere. Tuesday, September 22nd is the 265 day of the 2020 calendar year with 1 year, 5 months, 3 days until the start of Autumn 2020 in Northern Hemisphere (Denver, USA). Friday, March 20th is the 79 day of the 2020 calendar year with 11 months, 1 day until the start of Autumn 2020 in Southern Hemisphere (Sydney, Australia).